The annual wine and spirits trade fair expects another huge turnout. ProWein 2012, an international wine and spirits fair exclusive to trade members, will be held on March 4–6 at the Messe Düsseldorf fairgrounds in Düsseldorf, Germany. 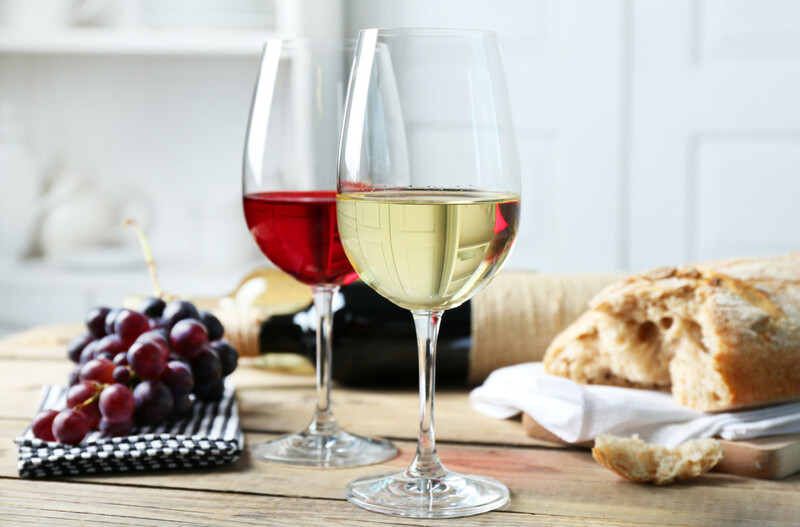 More than 3,700 exhibitors from 50 counties are expected to attend the wine and spirits trade show, including representatives from traditional European wine-producing countries, as well as budding wine-producing countries, such as Brazil and India. An expected 300 international spirits suppliers are also slated to exhibit an extensive selection of both classic and innovative products. ProWein exhibitors will present more than 300 supplementary events at their tables, including informative seminars presented by international trade journalists and famed sommeliers. Other highlights include The Do-It-Yourself Laboratory, where distinguished bartenders will divulge their top cocktail recipes at the FIZZZ Lounge; as well as a special Wines of Origin tasting, featuring more than 1,000 wines that express terroir and varietal typicity. Last year, some 36,000 trade members from all major Asian, European and North American markets attended, and similar figures are expected for this year’s event.